Brand new flooring, brand new appliances, freshly painted! 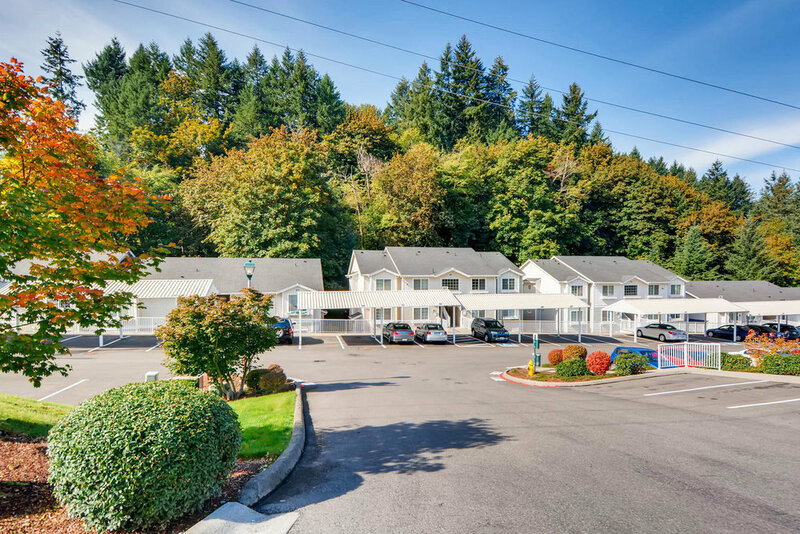 A move-in ready 2 bed, 2 bath condo in Shadow Hawk, with large balcony perfectly placed backing to quiet green space. Floorplan is efficient with separate dining and living space, washer and dryer in unit, master suite with full bathroom and walk-in closet, plus another bedroom and bathroom. Gated entry & storage unit off balcony. Convenient location with easy 405 access.